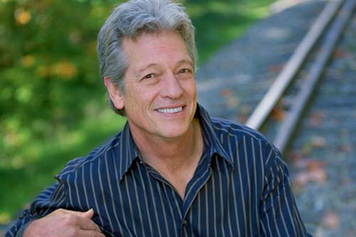 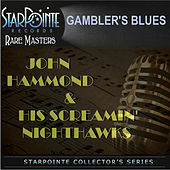 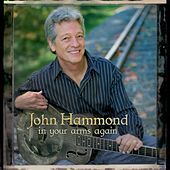 Hammond's pedigree may have gotten him through the door (he's the son of legendary Columbia Records A&R man John Hammond, Sr.), but his uncommon talent as a blues player has sustained his career for nearly forty years. 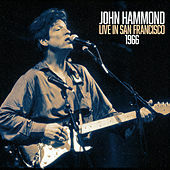 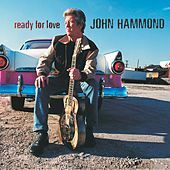 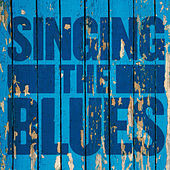 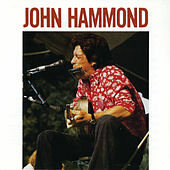 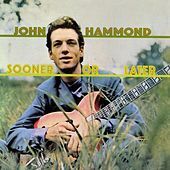 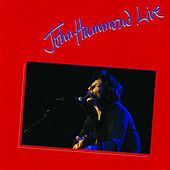 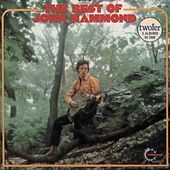 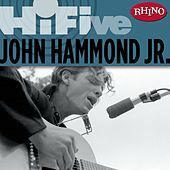 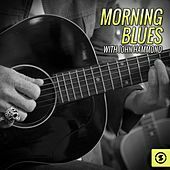 Hammond seems to channel the spirit of Mississippi Delta bluesmen Robert Johnson and Skip James through his singing and guitar and harmonica playing. 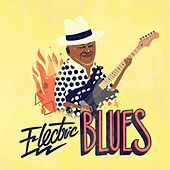 He doesn't do this by playing their music note for note, but rather by capturing some part of their rhythmic intensity and hard-edged urgency. 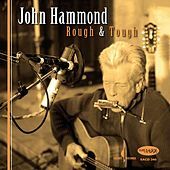 He started recording in the mid-1960s and was a leading light of the folk/blues revival, making highly acclaimed records with the folks who would become known as the Band and composing the evocative soundtrack for the film Little Big Man. 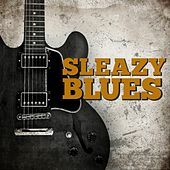 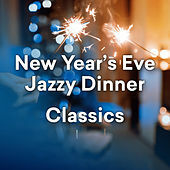 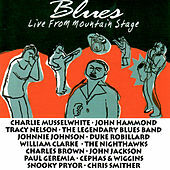 He has recorded more than twenty-five albums and is a staple on the international blues concert and festival circuit.